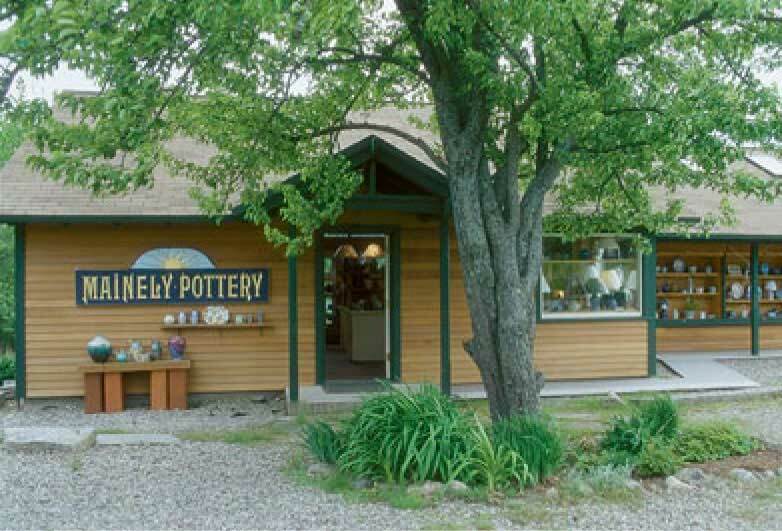 Mainely Pottery was started in 1988 by Jamie Oates, resident potter, and Jeannette Faunce, gallery manager and gardener. Our mission has always been to show people fine Maine-made pottery and to educate people about what is involved in creating handmade pottery. The friendships and the gardens which have developed over the years are the bonuses we’ve cultivated. We are very fortunate to have a wonderful staff, Sea, Lesia and Kathleen, who can tell you what pottery is good for the microwave, the dishwasher and the oven. We are also very good and experienced at shipping pottery across the US and occasionally beyond. 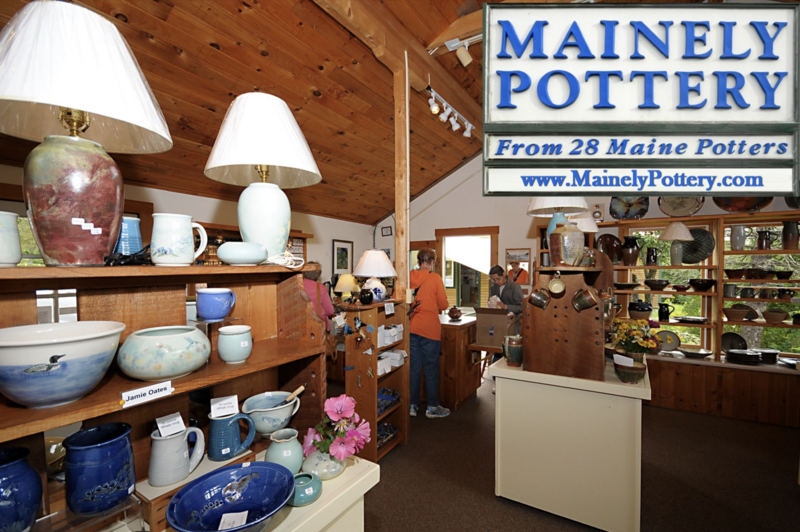 Please visit our gallery to see the variety and quality of craftsmanship you will find at Mainely Pottery. "Outstanding selection and don't miss the garden. Just go out the back door." "An amazing selection of art pottery." "Beautiful pottery. Very helpful and kind I was looking for a butter keeper she went all around to find it. We'll be back!" "Love Mainely Pottery! 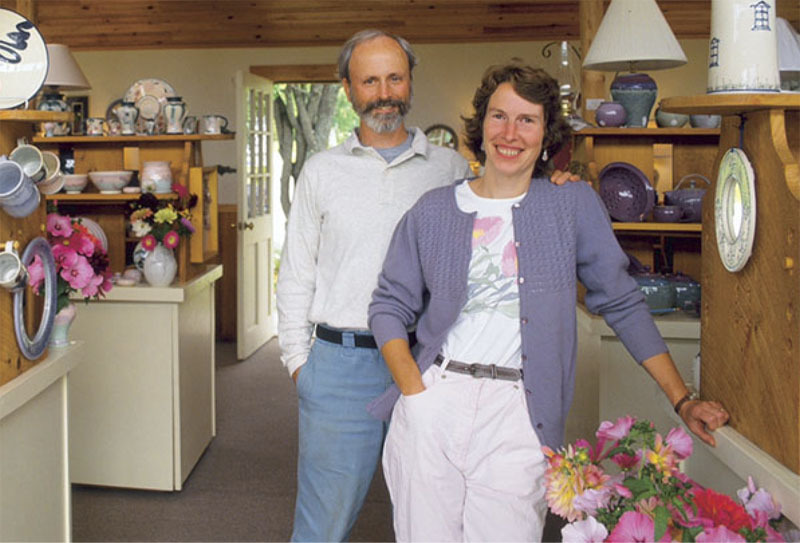 We stop almost every trip up North and have a great collection of pottery." 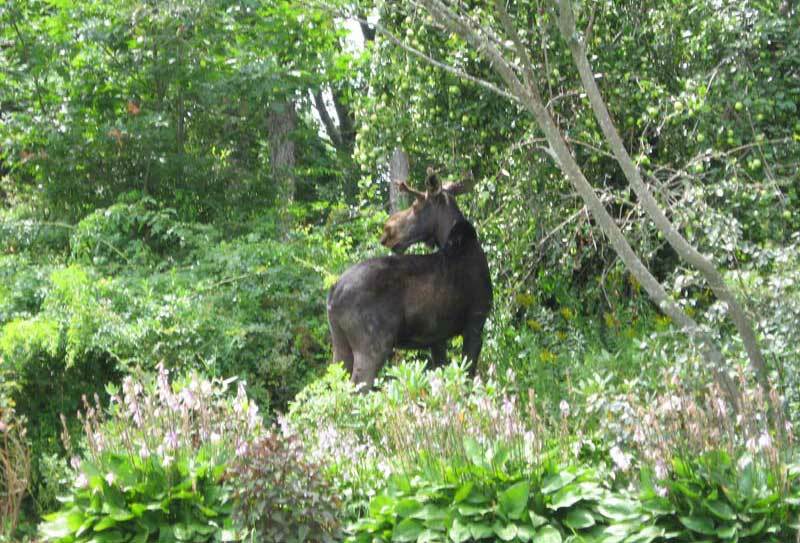 "The most peacefully beautiful combination of artwork, space, people, and gardens on the east coast is just outside of Belfast Maine."